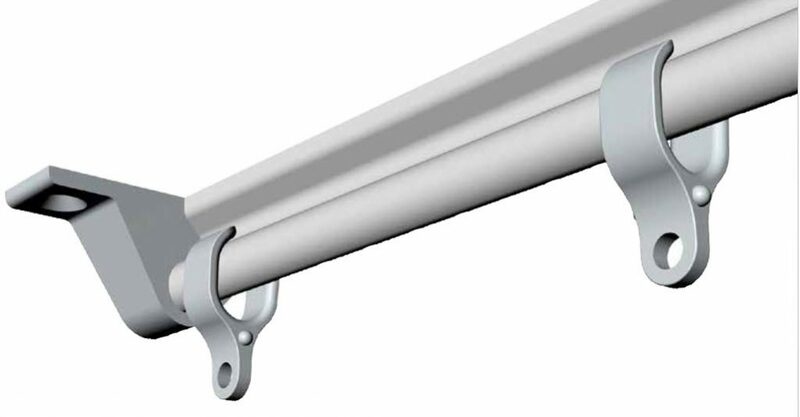 Recently introduced by Taylor and Stirling to the Australian Metal Health Market, the J Trac is a new anti-ligature ceiling/wall fixed curtain track which incorporates glider runners designed to unclip when a specific weight is applied. Should an abnormal load be applied (20 kg maximum), the holding force is immediately overcome and the glider runners release the load. The curtain track is designed to be directly fixed flush to the ceiling, or wall mounted with no gap between profile and surface. 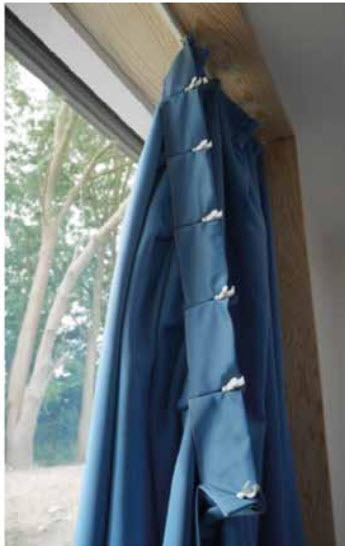 The patent curtain rail has been jointly designed, developed, Swedish design company, , and independently tested by the SP Technical Research Institute of Sweden. Available in wall and ceiling-mounted versions, it comprises three components: the rail, a runner, and end-stops. A new ceiling-mounted shower curtain version is also available. Unlike Load release anti-ligature systems the J-track system cant be used as a weapon in metal health or prison system. Manufactured in aluminium for rigidity, and white powder coated for smooth operation, the track is available in pre-cut kit sizes or custom lengths. 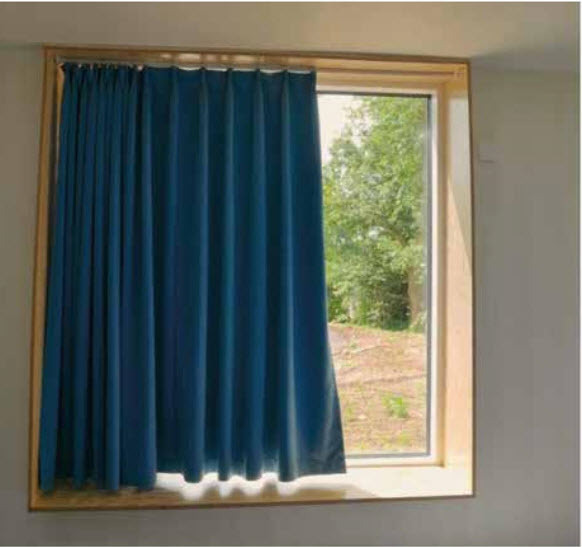 No specialist installation training is required, the system requires little maintenance, and the curtain is easily re-applied after being subjected to a load. It can be supplied in various RAL colours, with next day delivery available.